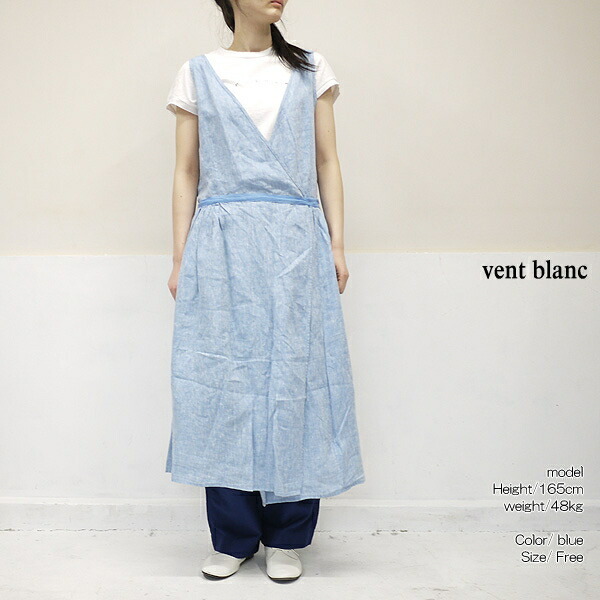 A Cache-coeur dress latest than vent blanc white wine arrived. I can enjoy the lei yard smartly. 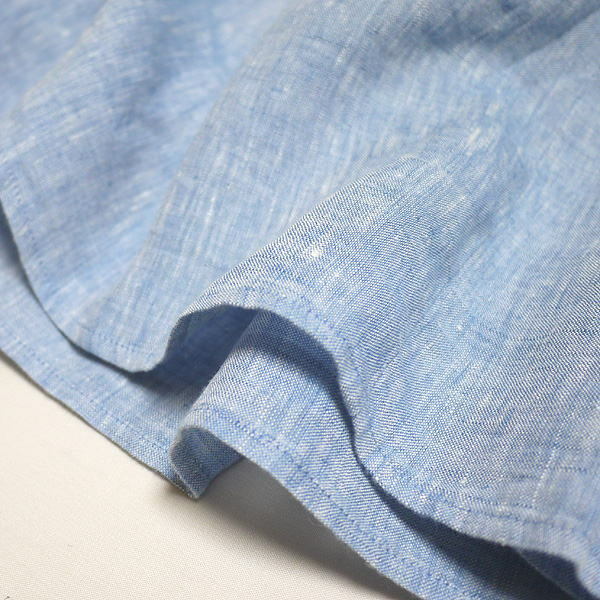 I use cloth for 100% of linen which I was familiar with when I eat it for washing. 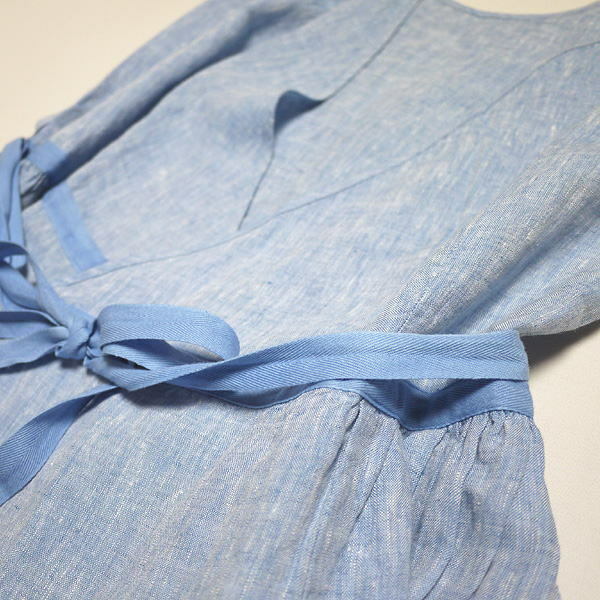 I can enjoy a feeling of of the delicate, soft material omission and a refined atmosphere. In unhurried width of the body, the comfort is easy, too. I can enjoy the lei yard with underwear and leggings of the on the small side smartly. 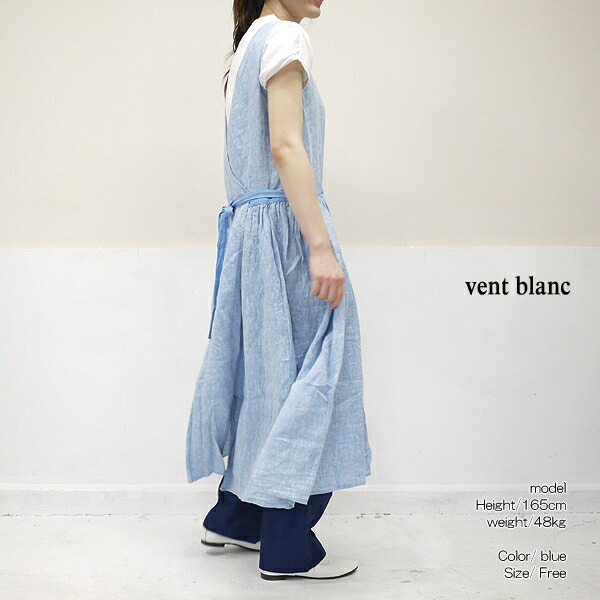 ■A Cache-coeur dress latest than vent blanc white wine arrived. 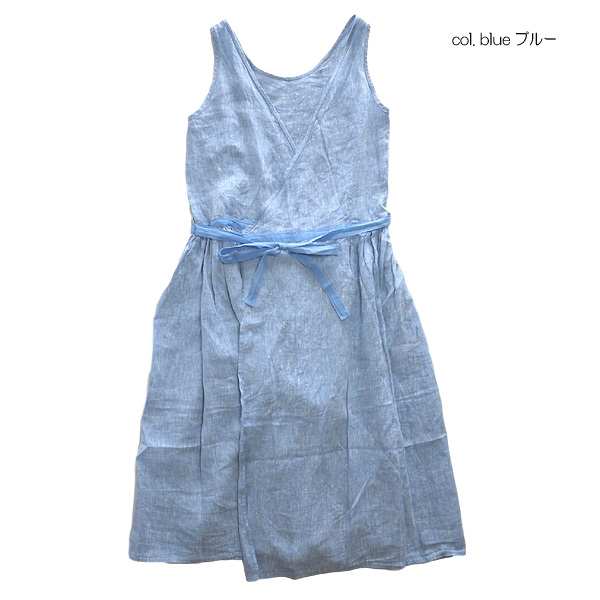 ■I can wear it with three ways and can inflect as an overgarment and can enjoy the lei yard smartly. 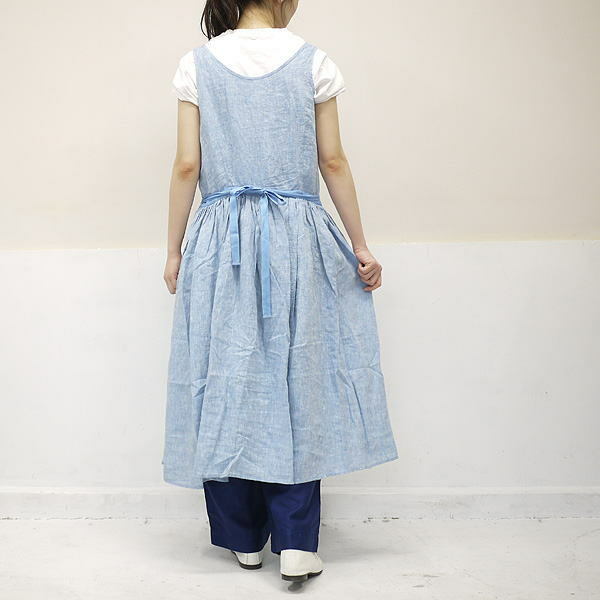 ■I use cloth for 100% of linen which I was familiar with when I eat it for washing. 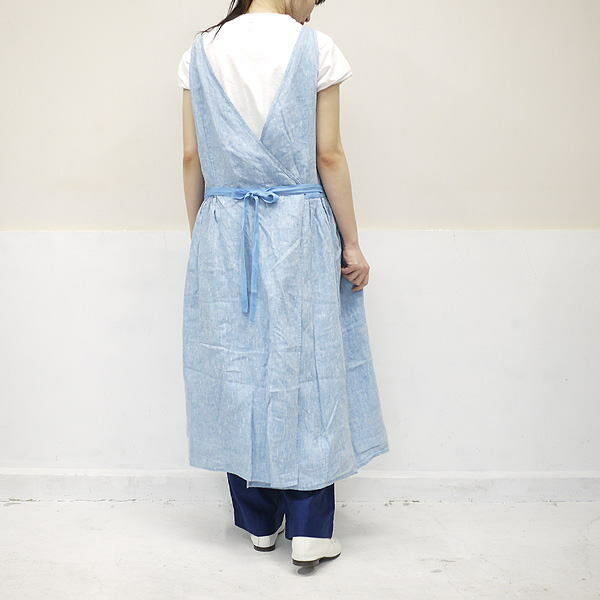 I can enjoy a feeling of of the delicate, soft material omission and a refined atmosphere. 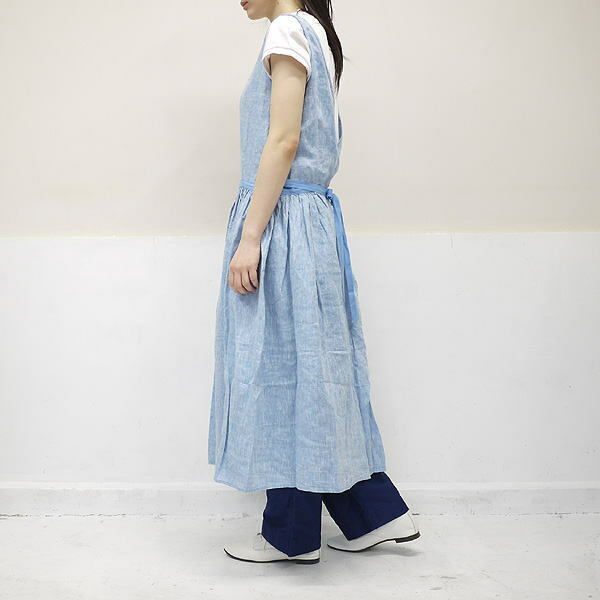 ■In unhurried width of the body, the comfort is easy, too. 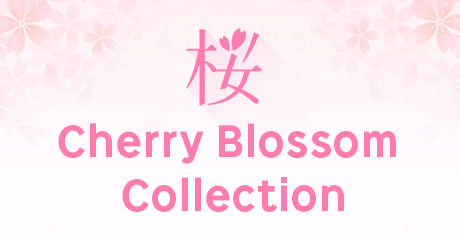 I can enjoy the lei yard with underwear and leggings of the on the small side smartly.